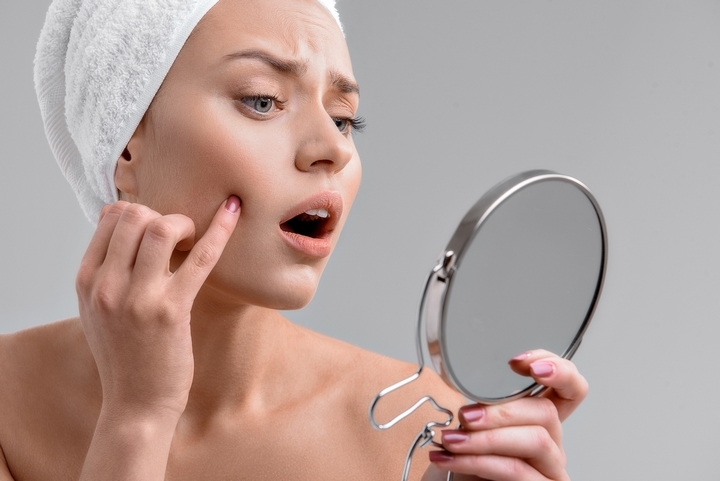 Like anyone, you want to look your best at all times but over the years you notice acne, wrinkles, and other imperfections that make your skin look lackluster. 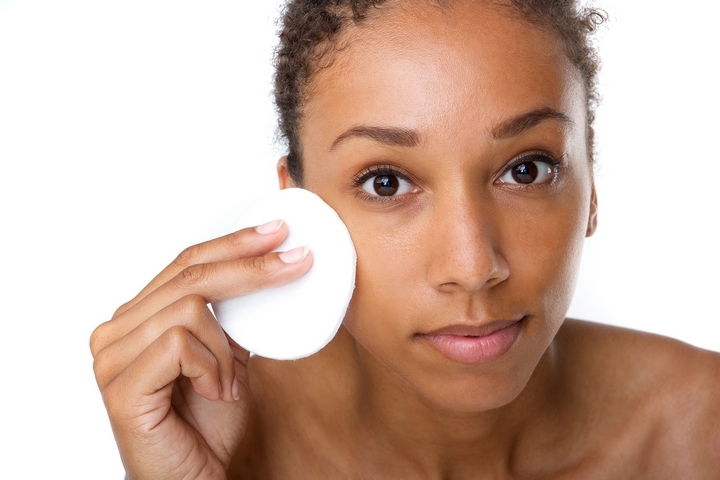 You try over-the-counter lotions and toners but they do little to improve your skin. 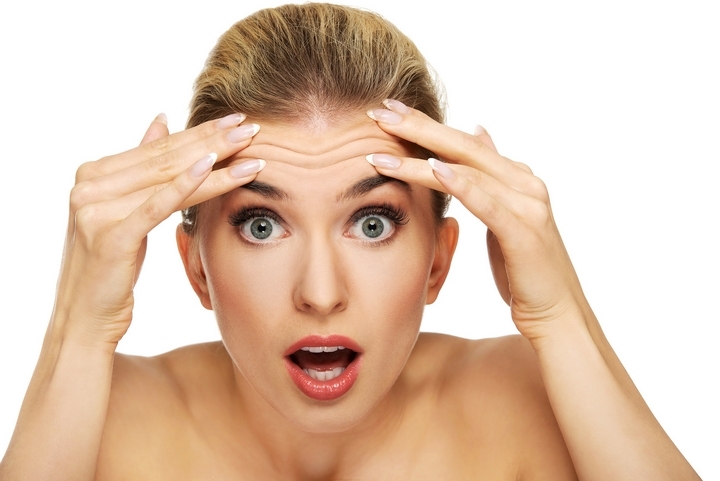 As a result, chemical peels have become increasingly popular. This is a non-surgical procedure where an acid solution is applied to the face and causes the outer layer of skin to blister. It is then peeled off, removing dead cells and leaving your skin looking smooth and refined. There are many advantages to using chemical peels and below are reasons why they should be considered if you are struggling to make your skin look its absolute best and you are not ready to make the jump to a plastic surgery procedure. Acne affects a large majority of people and despite popular belief, does not go away with age. While over-the-counter solutions can help in treating acne, it will not address the problem completely. Chemical peels can treat the effects of acne by deeply penetrating the skin, unclogging pores, and ridding your skin of blackheads that hold oils and dirt that lead to blemishes. Chemical peels are not only instrumental in treating existing acne, it can effectively deal with damage caused by past acne by skimming the skin surface and ridding your skin of pockmarks and scarring. Skin conditions such as dark freckles, age spots, and dark patches can be unsightly and embarrassing to those who have them. While there is not a permanent solution to these issues, chemical peels offer the best chance of rendering them less noticeable. 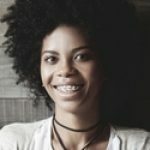 While some topical ointments can address minor skin problems, in the instances of freckles and spots, this may not be the best solution as the condition either does not improve at all or often presents itself once again weeks later. Chemical peels work by increasing the occurrence of skin cell turnover and as a result the unwanted pigmentation is removed from the surface. They can remove the outer-most layer of skin including the unwanted blemish and leave your skin mark-free and healthy-looking. Wrinkles happen and historically it has been thought there is little people can do about them. However, chemical peels have been a proven agent in reducing the prominence of wrinkles on skin. Wrinkles can be caused by aging and sun damage but no matter what the cause is, chemical peels can effectively treat them. The chemical solution used in the procedure removes the outer layer of the skin and the skin that produces and replaces this layer is usually smoother and less wrinkled. 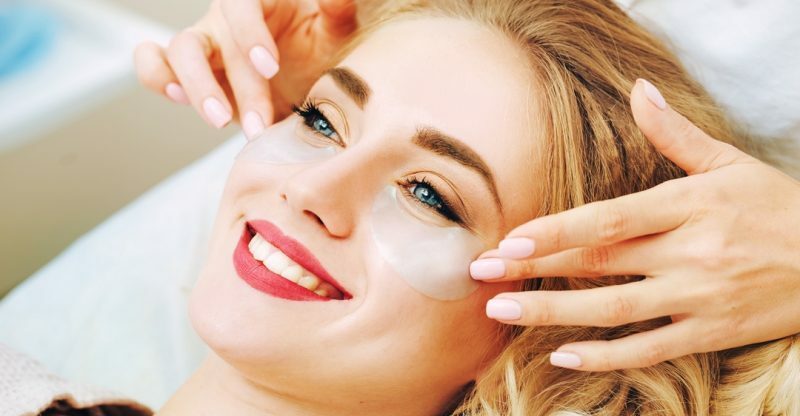 Chemical peels offer a less intrusive way to attempt to get rid of wrinkles from skin and in the off-chance the procedure is ineffective you can then move to look at laser treatments which is another non-surgical option available through a plastic surgeon’s office. 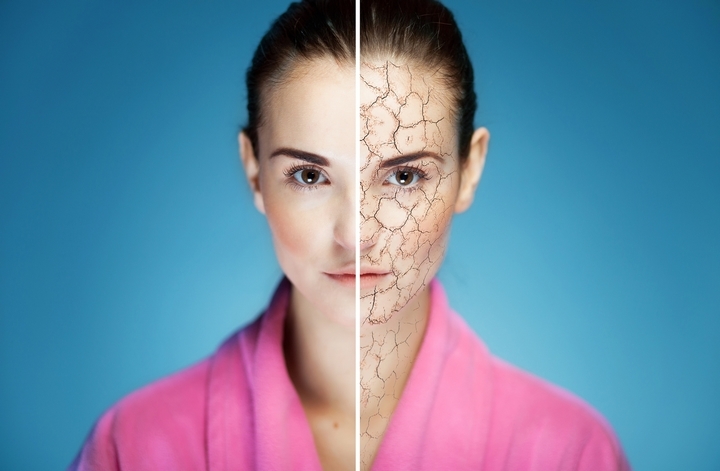 Skin conditions vary and chances are you want to match the treatment with what you need. This is precisely why chemical peels are an attractive option. 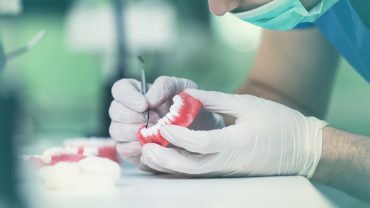 This procedure typically involves using one of three treatments that vary in strength depending on the condition. The mild-strength chemical peel is used to treat dry skin, acne, pigmentation problems, and sun spots. The medium-depth peel is often used to treat thin wrinkles, mild birthmarks, acne scarring, and sun-damaged skin. The deep chemical peel is successful in addressing pre-cancerous growths, deep acne scarring, significant wrinkles, and age spots. Most people who have had chemicals peels done to their skin have noted significant improvements and having the option of three different types of peels will increase the chances of it improving your skin condition no matter what it is.